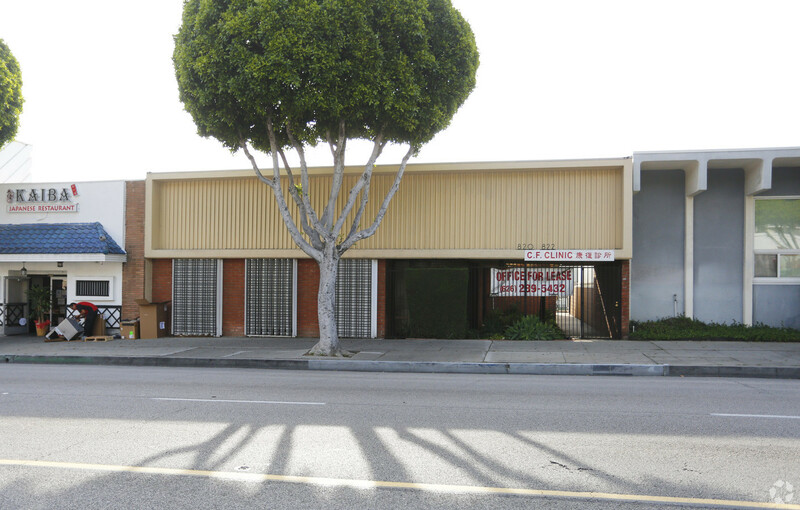 Man Investment Group, Inc is proud to present 822 S Atlantic Blvd – a 1,700 sq. 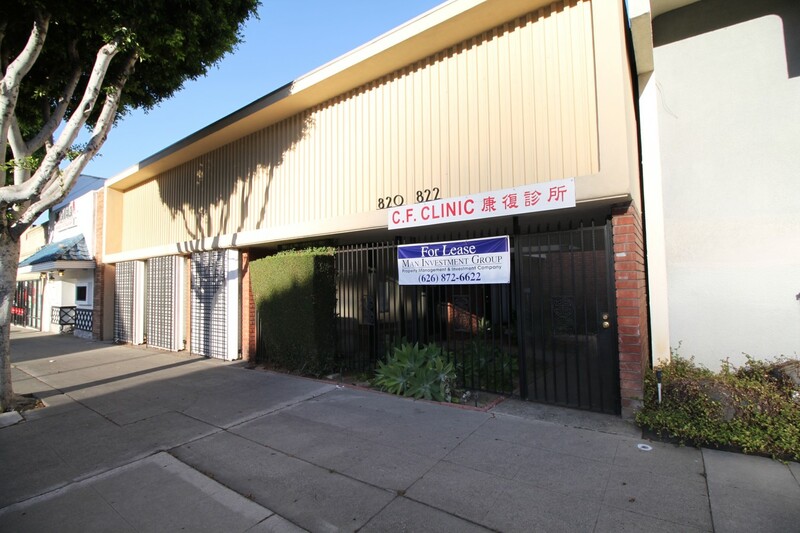 ft. commercial office, for lease, located in Monterey Park. 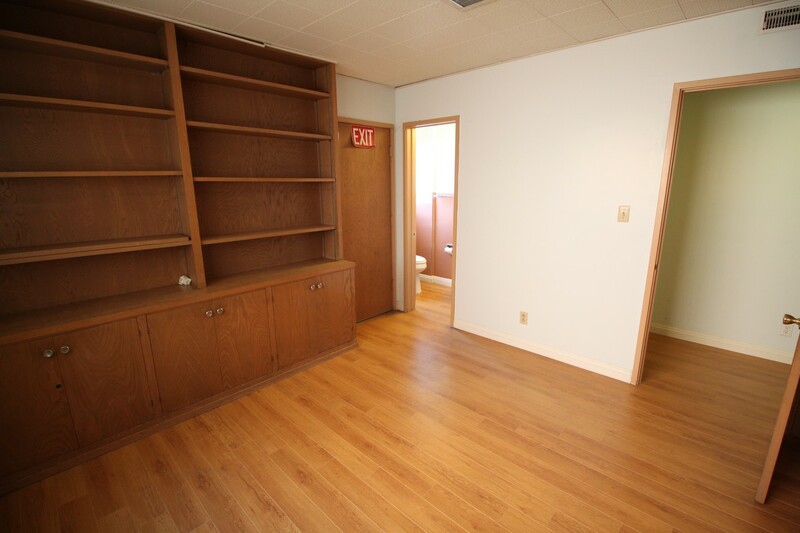 This commercial lease space can be best utilized as a medical office, professional services office, retail storefront, or a sales office. 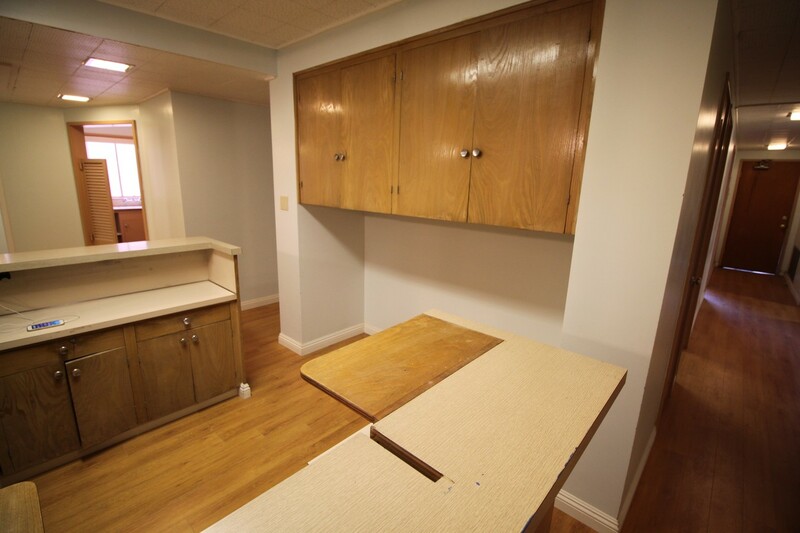 The previous tenant was a medical office. 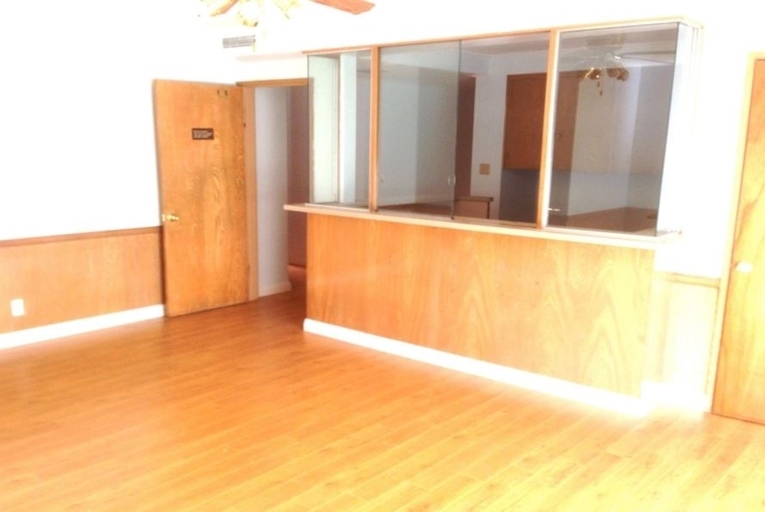 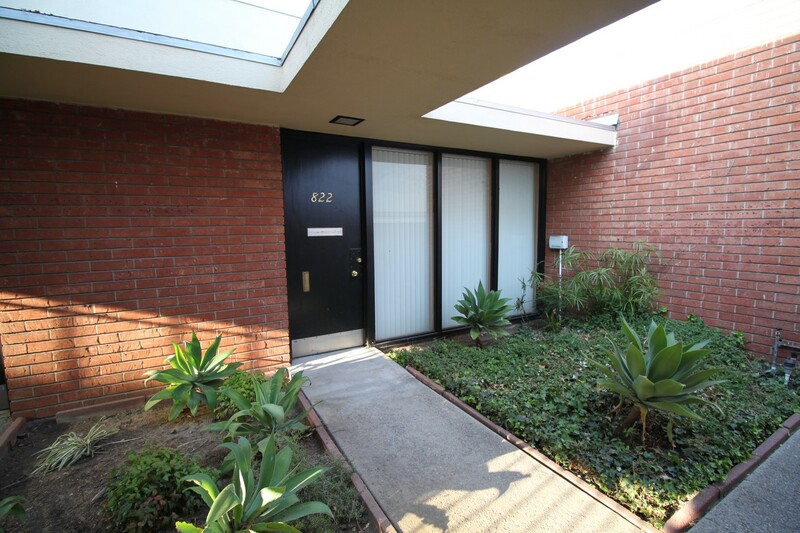 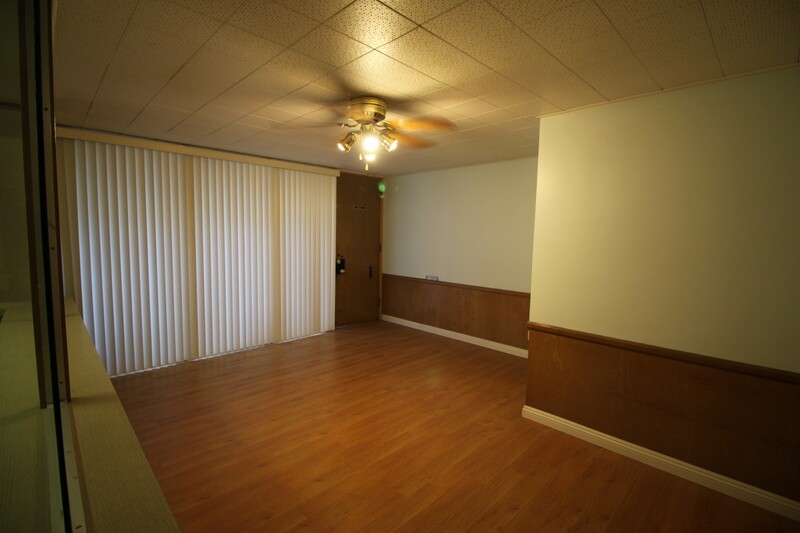 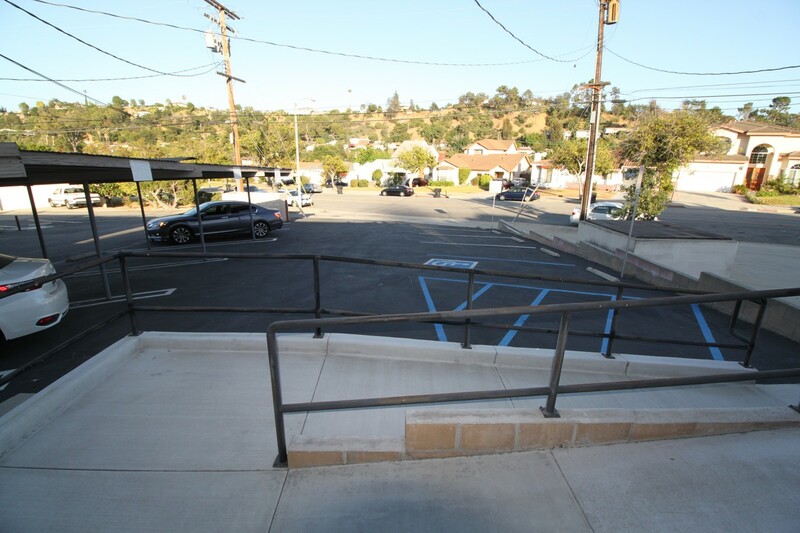 This property offers a reception area, 7 offices, 2 utility rooms, and 4 restrooms. 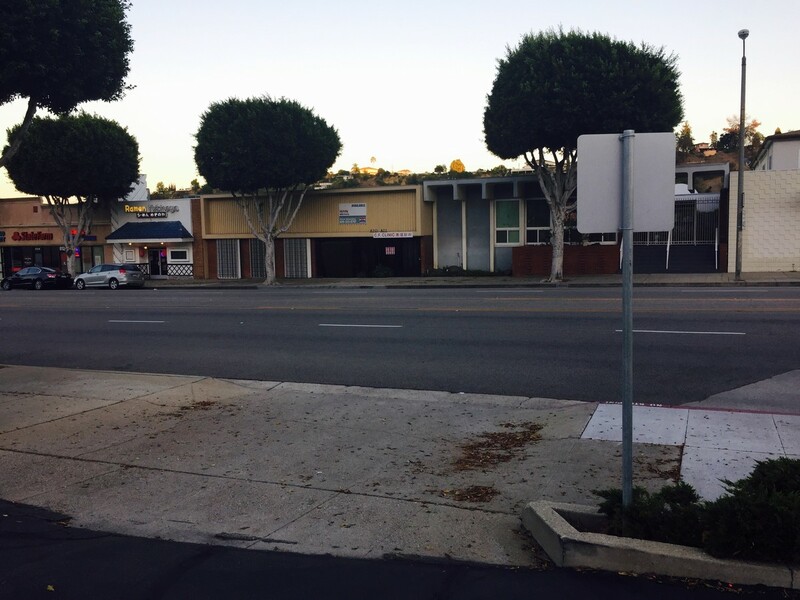 There is plenty of parking – 10 parking spaces in the back, and adjacent street parking on busy Atlantic Blvd. 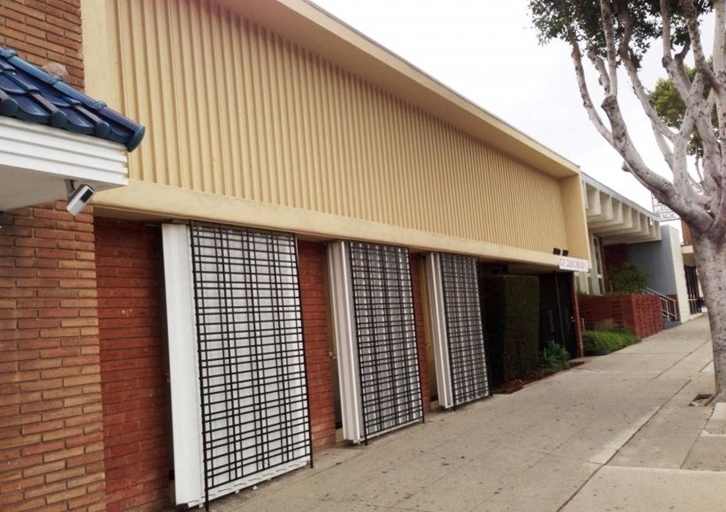 Location of the property is one block from the Monterey Park Hospital, and minutes from Downtown Los Angeles. 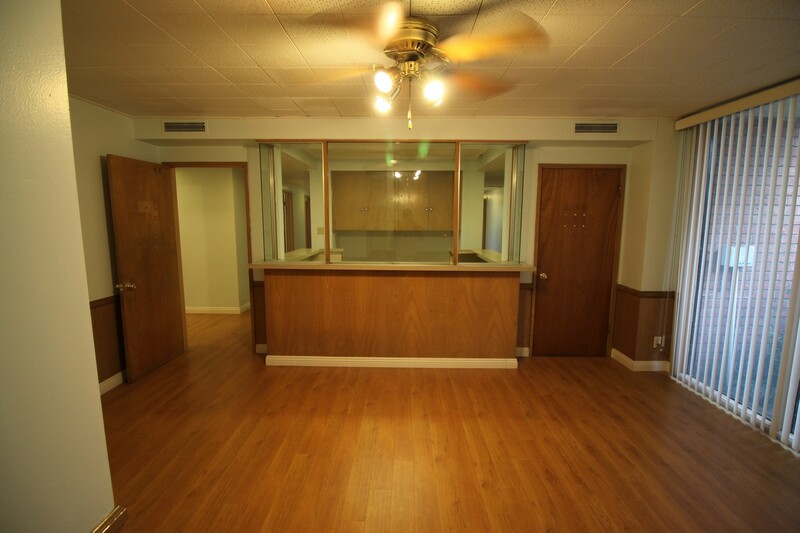 Check out the property on Loopnet here.